The GHD facilitates a range of movements designed to strengthen and stabilize the core and posterior chain, and accomplishes this better than any other tool on the market. 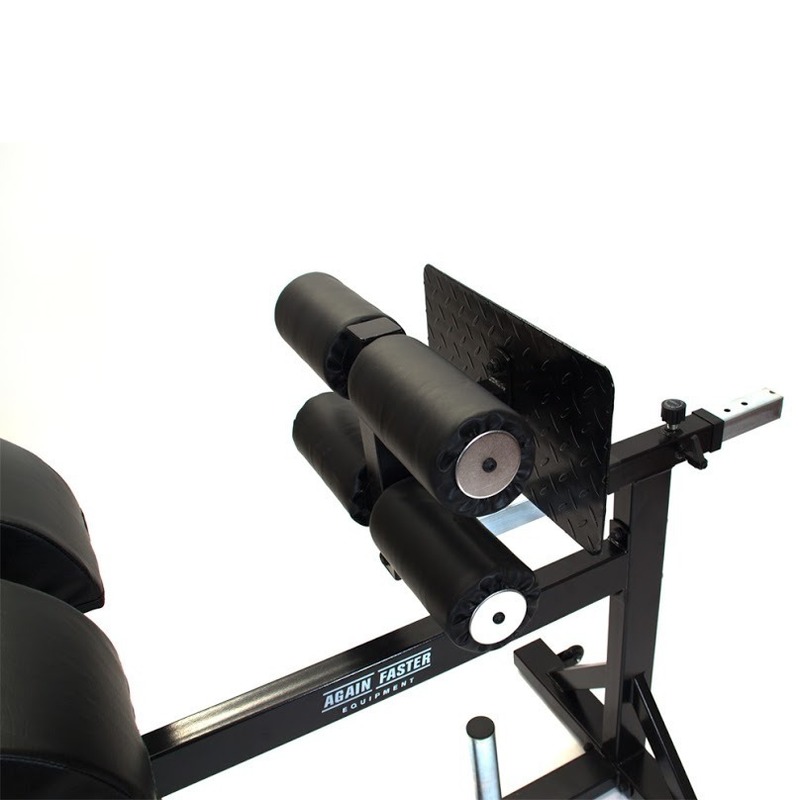 The Again Faster GHD was engineered to be stable, durable and extremely easy to use. 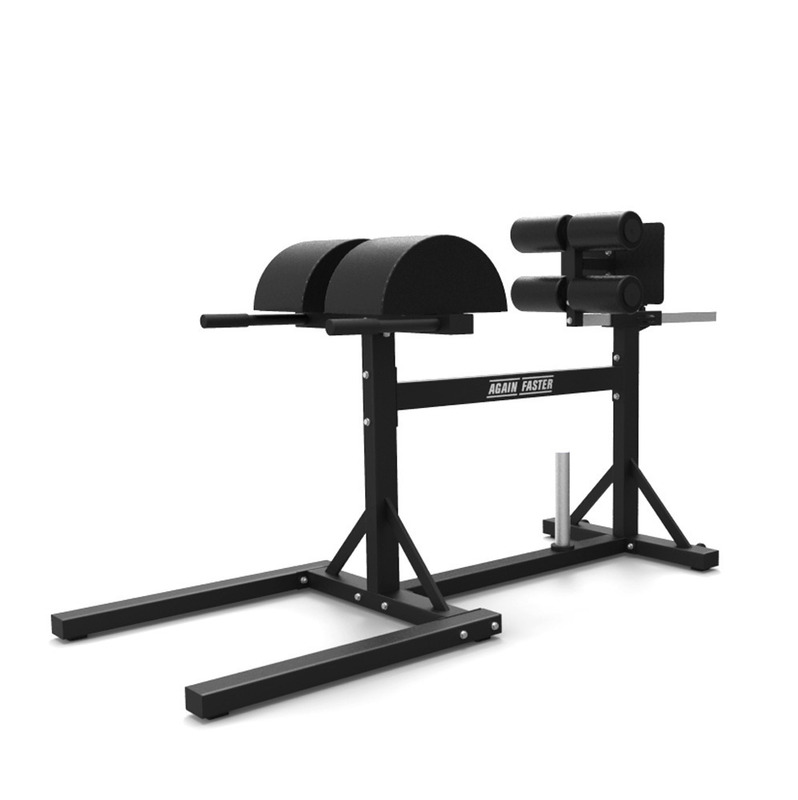 An efficient, no-frills design allows this GHD to perform at the highest level while still being affordable, easy to ship, and able to withstand the high-volume training demands of any large scale facility or home gym. A pairing of pop-pin and metal tension lever make adjusting the foot plate incredibly easy and secure. 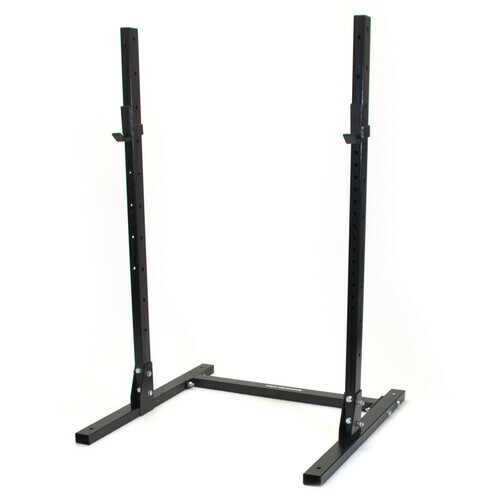 The foot plate can be adjusted to accommodate athletes ranging from 4’10” to 6’6”. 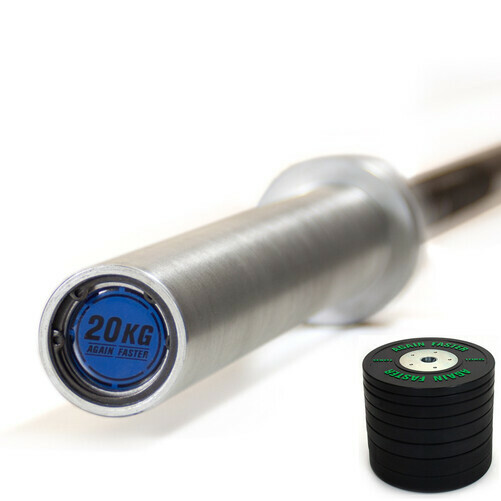 A durable, zinc plated weight peg allows plates to be added to the base of the GHD, creating extra stability for larger athletes if needed. 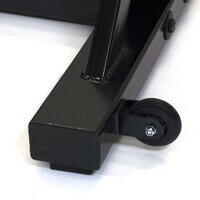 Heavy duty rubber wheels add easy tilt and roll functionality when you need to quickly reposition your GHD. 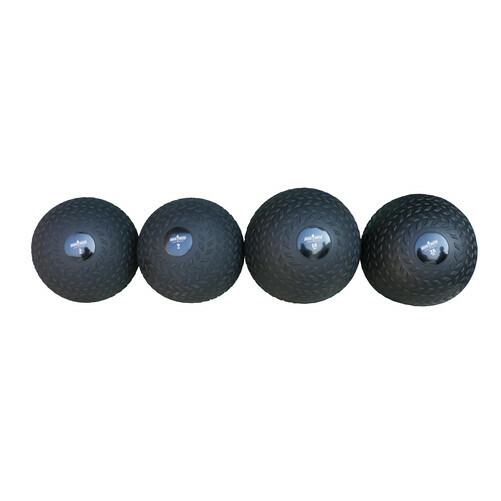 The hip pads and foot pads are made with a high density foam chosen to hold its shape under a lifetime of heavy use, and are wrapped in durable, easy to clean vinyl. 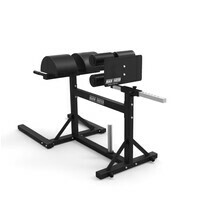 This is the best strength, core building machine. 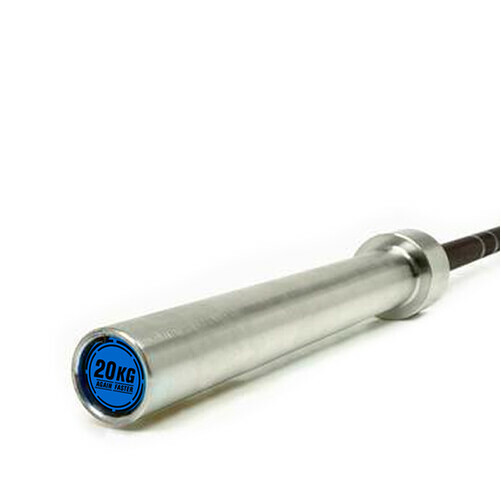 Fast delivery and amazing quality for the value. Very happy.